Before the Beats there was Jazz poetry. Experience an unmissable visit by the world-renowned poet Amiri Baraka, a leading figure of the evolution of the spoken word genre, who has influenced politics, artistic practice and cultural change on an international scale. During this event, Baraka will be offering readings and performance from the rich collection of his work. The reading will be preceded by a Q & A with Baraka on his career and influences. The legendary Amiri Baraka, jazz poet and a major influence on the Beat generation performs, recites and talk about this work. Presented in association with renaissance one and the Eccles Centre for American Studies at the British Library. 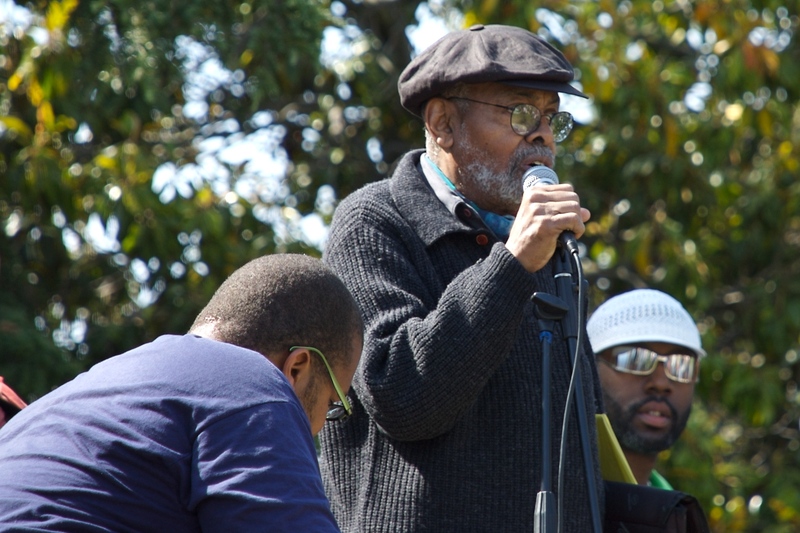 This entry was posted on 4 October, 2012 in homepage, Uncategorized and tagged Amiri Baraka, Amiri Baraka in conversation, Black Beats, british library. Bookmark the permalink.